I am thrilled to showcase this first featured artist or in this case multiple artists. GLASSYBABY is a giveback company. Have you heard of them? They are out of Seattle. Their mission and story is touching. I love candles, Who doesn't? I love the vessels you burn them from, the beauty that they provide, and the scent that can transform you into an easy mood. A bit romantic! So it was fitting that Glassybaby be one of my featured artists. 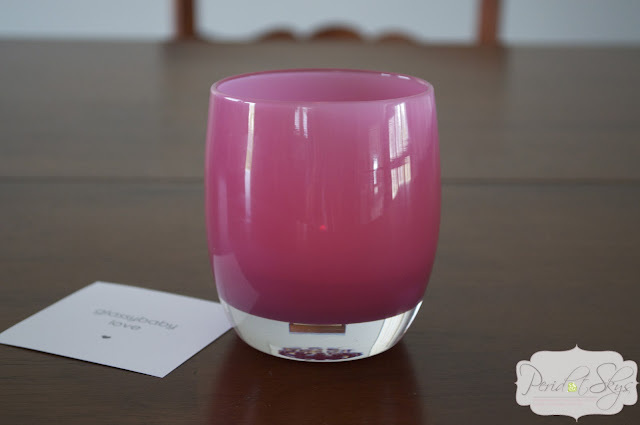 This is a wonderful glimpse into the process of how you receive your Glassybaby piece of art. This is dear to my heart. Last year cancer struck my family In a close and personal way. My oldest sister was diagnosed with breast cancer. I will spare you all the details but as a woman we all know the fear that follows a diagnosis such as that. She is well and thriving thanks to early detection and a double mastectomy. Please read their story and watch this video. I know it will touch you as it has touched me. I love my Glassybaby and will continue to grow my collection of beautiful votives in an assortment of colors! Lee was fighting her third battle with cancer and raising three small children in 1998 when she first dropped a tea light into a handmade, colorful, glass cup. Lee found great hope and healing in the soothing light and found the peace and calm she needed to heal. She wanted to spread that love. She began hiring artists to make more colorful, glass votives. glassybaby was born. 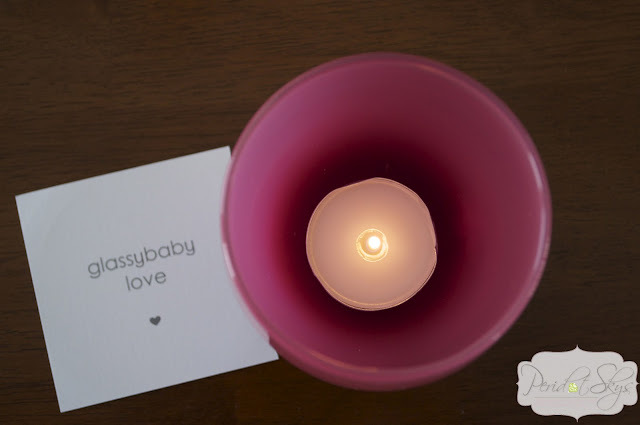 From the beginning, glassybaby donated money from sales to charities helping cancer patients. Lee remembers meeting people in waiting rooms who could not afford basic day to day costs like bus fare and groceries during treatment. Lee wanted to help because health insurance does not help with many of the costs needed to heal. glassybaby has donated more than $875,000. 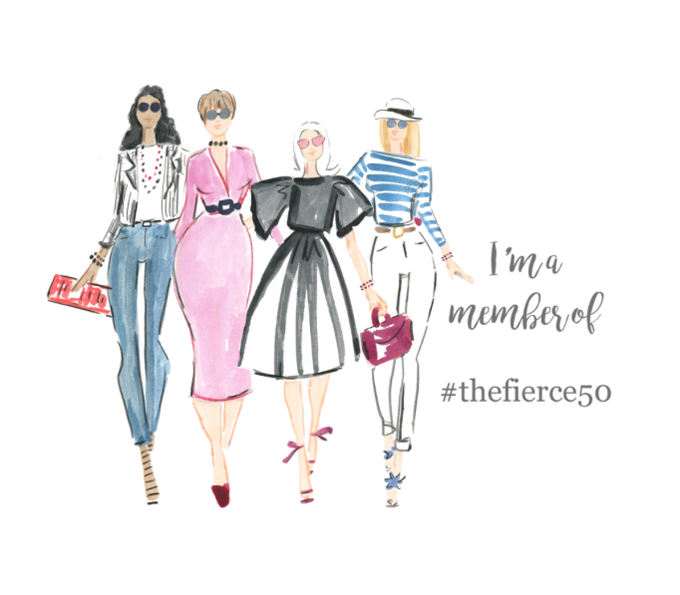 from sales to charities dedicated to healing and helping patients with those costs during chemotherapy. 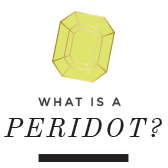 The company's goal is to eventually give away 10% of all sales to charities. 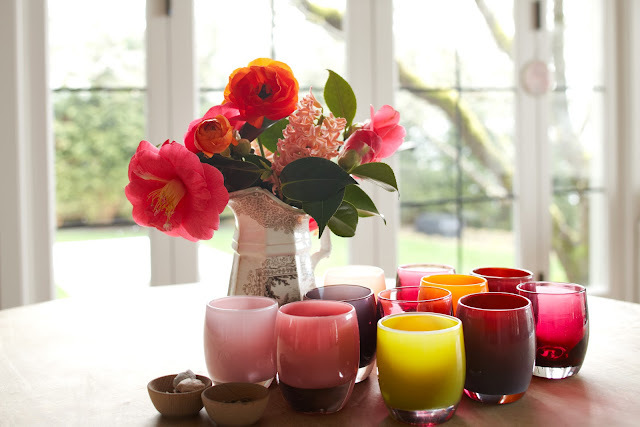 glassybaby stands out because we donate a percentage of revenue, not profits, to charities. glassybaby are made by Seattle artists in 400+ colors with names like hope, joy, frog hunting, wet dog, grandma jane's caramel and happiness. 70+ artists work seven days a week at our Seattle studio. It takes four artists to make just one glassybaby. The company just added two new ovens and more artists to keep up with the demand. 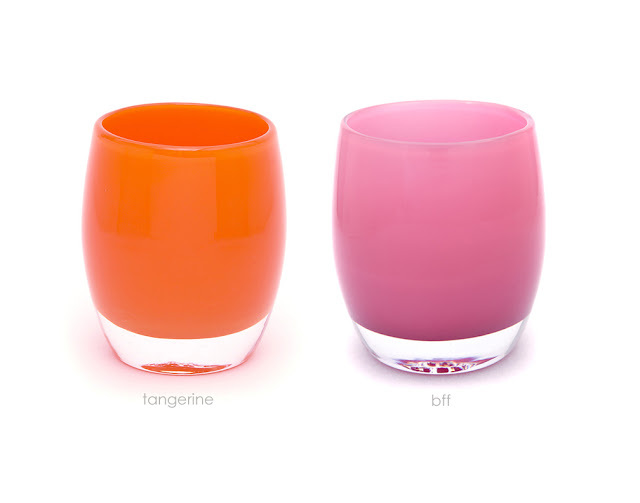 glassybaby sales were up 40% last year. The more glassybaby we sell, the more we give away to charity. Everybody told Lee her company would not succeed. They said a company with a handmade product and giving back money to charities would fail. Sales are expected to reach $8 million dollars in 2012. Jeff Bezos was so impressed by the brand and product he pursued the owner to buy part of the company. He now owns 20% of glassybaby. The glassybaby founder was recently named Entrepreneur of 2011 by Entrepreneur magazine. She is the first woman to receive the honor. 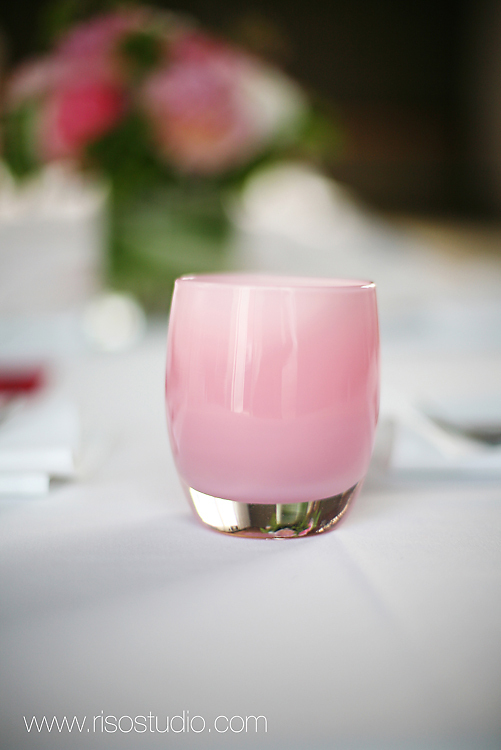 Whether it is the happiness of a wedding or the sadness of a friend's sickness, glassybaby are a way of saying things that words cannot say. Are these not the most vibrant and amazing colors? I love so many of them. Can you imagine a patio gathering and the table all aglow with different glassybabys? And they make drinking vessels as well!! Count me in!